After years on Geffen records, Sonic Youth returned to an indie label - Matador with their sixteenth studio album. The Eternal is a supercharged rocker, recalling aspects of the Evol-Sister-Daydream Nation holy trinity, but with cleaner, louder production and more straightforward momentum. With producer John Agnello back at the controls, The Eternal takes the melodic songwriting of 2006's Rather Ripped and slams down the accelerator pedal. The artwork is done by the late great John Fahey. 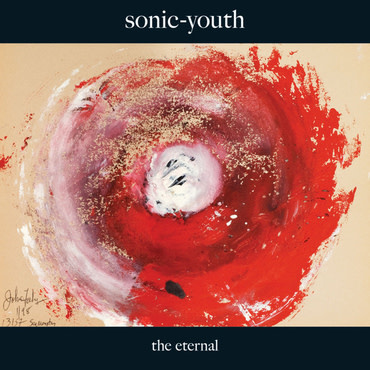 Recorded through November and December of 2008 at the band’s Echo Canyon West studio in Hoboken, NJ, The Eternal features many firsts for a Sonic Youth album, including a number of shared vocals between Kim, Thurston and Lee and the studio debut of former Pavement / Dustdevils bassist Mark Ibold, a member of Sonic Youth’s touring band for the past few years.